I am interested in the development Poets Place in Loughton. 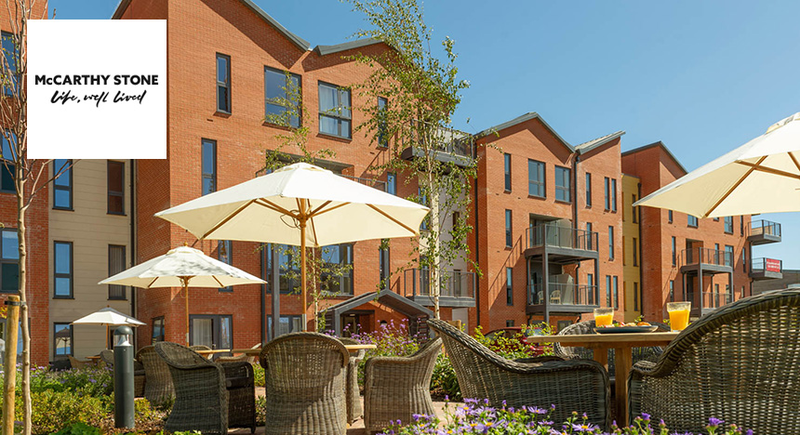 Located in Essex, this modern Retirement Living development will be an ideal option for those seeking accommodation in this beautiful area. 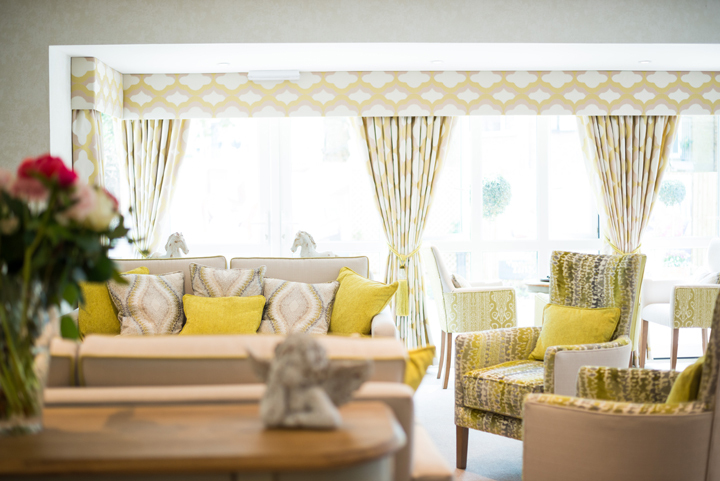 This modern development will offer a collection of contemporary one bedroom and two bedroom apartments exclusively for those over the age of 60. 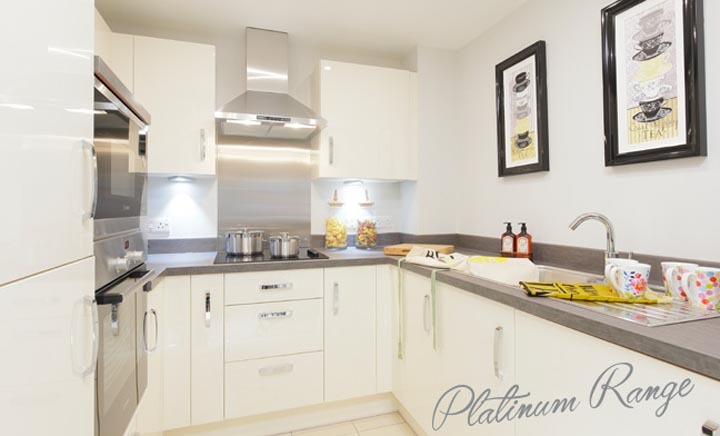 Every apartment will be stunning in its interior and will offer maximum space with a fully fitted kitchen, walk-in wardrobe and double glazing. 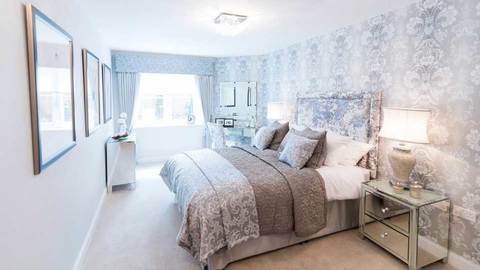 With all the luxuries you could hope for, as well as amenities including a 24-hour emergency call system and camera entry system, this development will boast an attractive location in close proximity to Chigwell, Buckhurst Hill, Enfield, Epping and Harlow. A variety of local amenities are also conveniently close so that homeowners can enjoy full independence during their retirement years. There will also be a guest suite at the development for visiting friends and family to use, as well as a Club Lounge and a House Manager for homeowners to use for a set number of hours. Construction is due to start in Autumn 2016 with apartments selling off plan in Spring 2017. We look forward to welcoming our first homeowners in Autumn 2017. 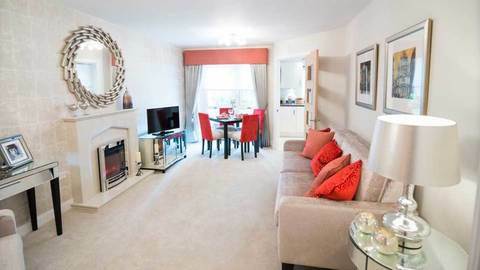 With excellent transport levels and a wonderful central location, Loughton is ideally situated for those looking to explore London or the South East. Loughton tube station connects to the London underground network via the Central Line and allows travellers to reach areas including Woodford, Epping and Theydon Bois with ease. For those who prefer not to travel by tube, local buses also operate regularly from Loughton bus station, which is found only moments from our development. Abridge, Debden and Waltham Abbey are just some of the areas which can be reached by bus, and those lucky enough to have their own transport are able to make use of key arterial roads which skirt round the edges of Loughton town and include the M11 and M25. 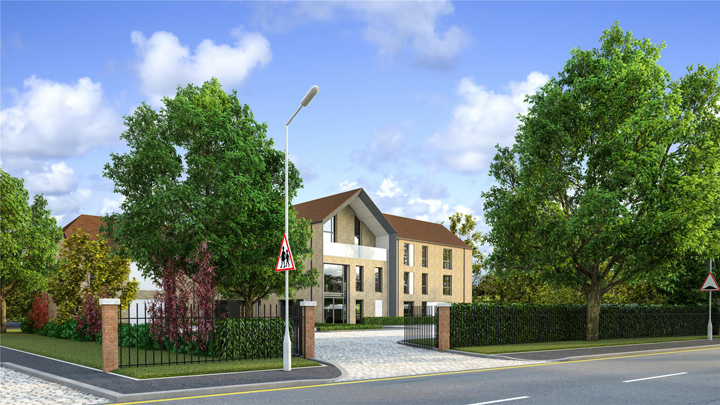 In relation to local amenities, our Loughton development will be set in an affluent residential area with convenient access to numerous local facilities. A Sainsbury's supermarket, Marks & Spencer, doctor's surgery and dental practice are all found on the nearby high street, along with other stores and retailers. 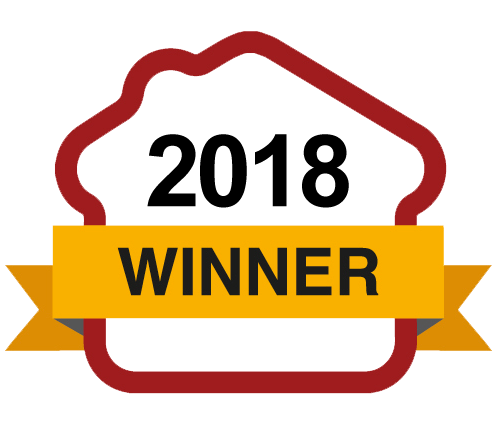 A range of eateries are also available for homeowners to sample and include chain restaurants and cafes including Pizza Express, Loch Fyne, Zizzi and Caf?? Rouge. 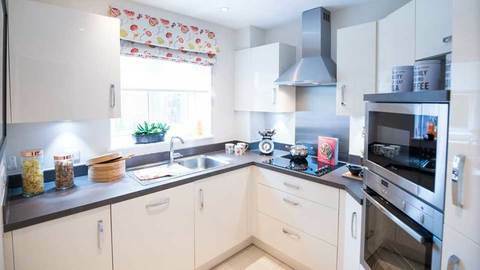 If you would like to investigate the quality and atmosphere of a McCarthy & Stone development, visit our closest site to this development at Chinnerys Court, Braintree.